Deputy Prime Minister and Minister of Foreign Affairs Kudret Özersay made a statement regarding the vessel Barbaros’ starting to conduct seismic survey on the sites declared by the TRNC in the south of Cyprus. Özersay said: “We are now doing what we have said before. We have now reached the stage of drilling, thus we will determine the point of drilling. For this reason, the vessel Barbaros Hayrettin Pasha has arrived at F and G licensed regions which were previously announced by the TRNC in order to conduct seismic survey. The drilling will be carried out in the areas to be determined after this study. We will determine the exact location of the drilling which will be conducted by the Turkish Petroleum Corporation, TPAO. The exploration to be carried out in the name of the TRNC will not be done just for the sake of drilling, it will be conducted at a point where there is a high probability of finding natural gas. 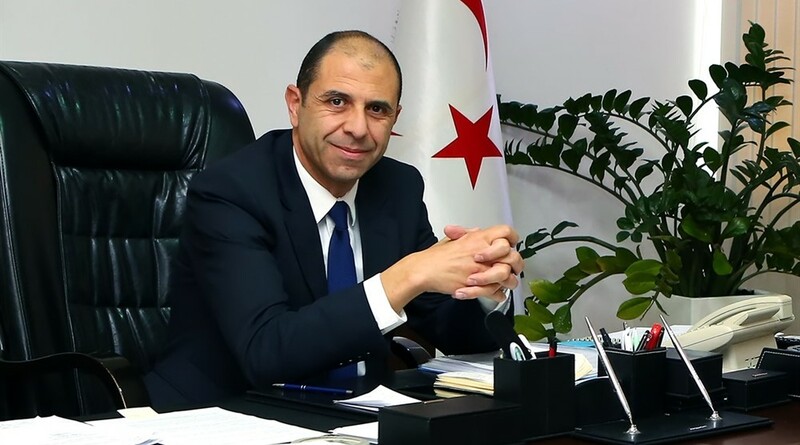 Deputy Prime Minister Özersay said: “As the TRNC, we have identified and declared some sites not only in the north of the island but also in the south, just the same as the Greek Cypriot side has done. We gave TPAO a license to excavate as a company on behalf of the TRNC, just as the Greek Cypriot administration has granted licenses to ENI and EXXON companies. Now we will determine the locations and start drilling, just as the Greek Cypriot administration has done.